Flexible solutions with great results. When you want absolute cleanliness – choose PCS. Professional cleaning in the region of Ostrobothnia. PCS – always stain free results. We do the work you like the least. You have never seen your office this clean! PCS – when you want to be sure. World is a messy place. Mess for you – passion for us. A clean workplace is a safe workplace. You work – we clean. Every customer is unique – every project is special. Flexible solutions – clean results. PCS – we clean your premises. PCS offers professional cleaning services for companies. 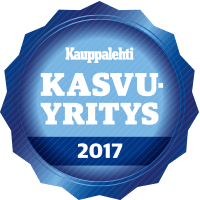 Our vision as a company is to be, in Ostrobothnia region, the quality leader who takes care of both staff and customers. A charity project in Finland collects money for children with illness and their families by different teams which cycle to Paris. Internationally the project, Team Rynkeby – God Morgon – has collected 46 million euros for charity. Since Finland joined in 2014, the project has collected 2,2 million euros from different Finnish clubs and funds who support the project. We admire the engagement and want also to support this important matter. 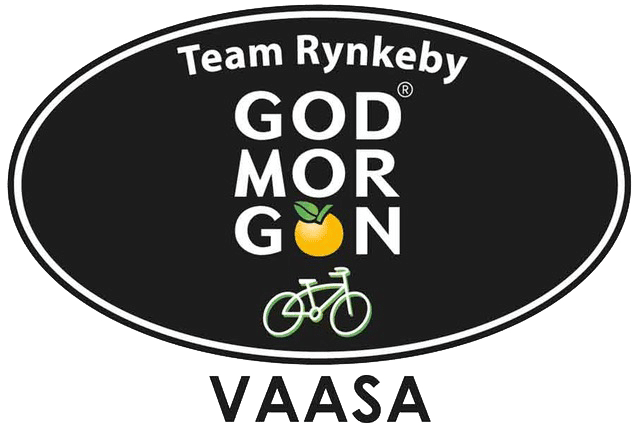 We are now a proud bronze sponsor of Team Rynkeby – Good Morning! We have now opened a new business location in city of Kokkola, to better serve our old and new customers further North. We are closer to our customers who we can now help in a way that strengthens our quality concept. 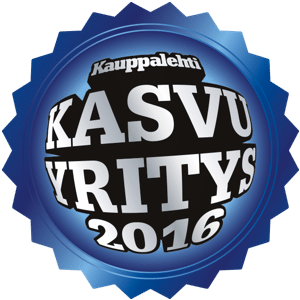 From now onward we can offer cleaning services of highest quality to companies in Kokkola and it can be hard to resist us as an alternative. Our capacity of supervising is growing as we have four new trainers. Their most important task is to continuously ensure the quality PCS is known for. By investing in quality and training we can also ensure a steady growth as a company as the demand of our services increase. PCS take the lead in the industry as we move all intern information into an application. By doing so we can communicate in real time and print 20 000 paper prints less per year. This of course ensures we can continuously offer priceworthy services to our customers. Does your company need a supplier of changeable carpets? PCS offer local service and flexibility. Contact us and we will do a free plan and offer. A good carpet prevents the dirt from spreading in the building and helps keeping the cleaning costs at a lower level. PCS follows the customer in wet and dry weather, our goal is lifelong relationship with the customer, with a deeper understanding of the customers needs. It is not enough to evaluate the customer’s needs once, the needs may change in time. We can always offer a valuable solution which is suitable for the customer’s needs and budget even in challenging situations.